Brook-Partridge spent 10 years at Ogilvy and Hogarth in Asia-Pacific. 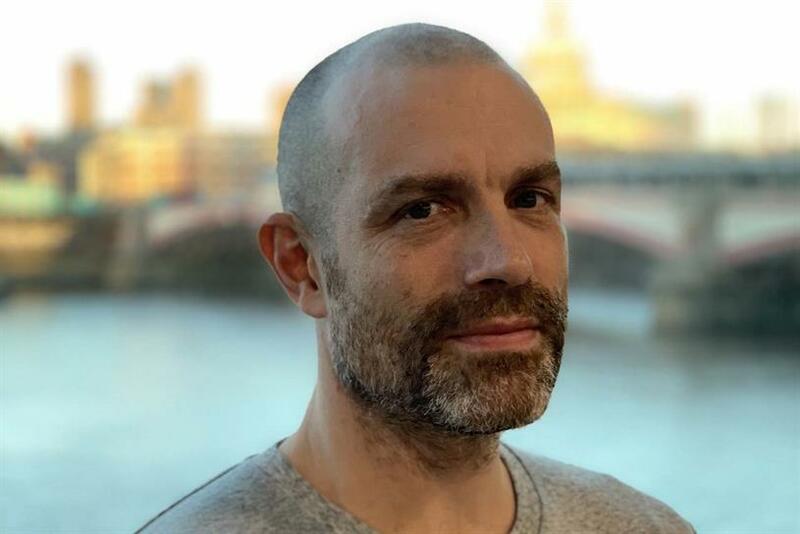 Ogilvy UK has appointed James Brook-Partridge as head of moving image – a new role created as part of the recent restructure. Brook-Partridge added: "Coming home to Ogilvy is fantastic. It’s all the better still to be joining at such an exciting time. I’ve worked with many of the creatives here before and together we will be able to make some phenomenal work."